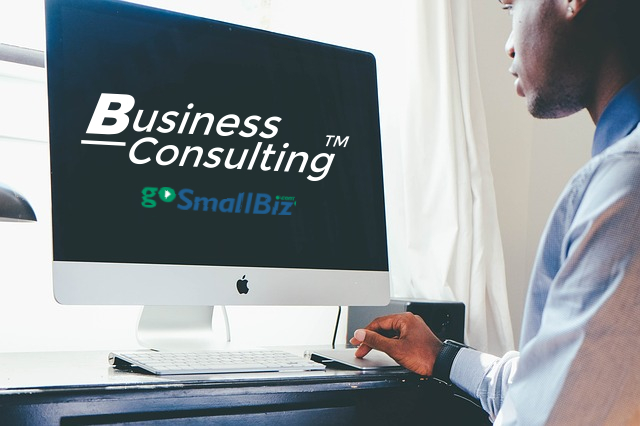 We are proud to offer unlimited business consultations via our partner, GoSmallBiz.com. Our program with GoSmallBiz.com will allow you to ask unlimited business questions , write a business plan, and more! Why have we partnered with GoSmallBiz? It is absolutely necessary for anyone going into business to have a business plan and a road map to success. It's also important to surround yourself with people who have the knowledge of how to help you reach your business goals. GoSmallBiz has developed a product that is perfect for helping entrepreneurs take their businesses to the next level.